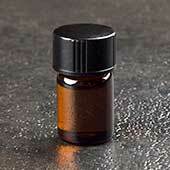 Magickal oils are essential oils used in innumerable ways in magick. Remember, always use oils with visualization and with power. Most often, they're rubbed onto candles which are then burned in ritual. The magical goal determines the type of oil and the color of the candle used. The oil's powers mix with that of the color and the candle flame. All these energies are further boosted by the magician's personal power and are sped toward the magical goal through visualization. 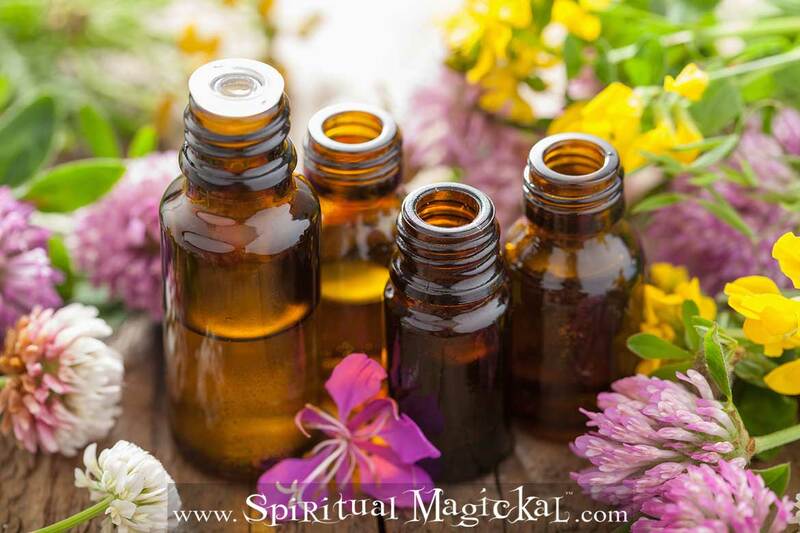 Magic Oils are also simply used to anoint the body to bring their energies within. Thus, for example, rubbing a Love Oil onto the wrists, the neck, and over the heart infuses the magician with love-attracting energies. Courage Oil similarly imbues her or him with the strength to forge ahead in the face of adversity. A simple bath can be transformed into a ritual by adding several drops of oil to the water. Slipping into it and inhaling the fragrance, the magician once again brings the oil's energies inside. Talismans and amulets (often termed "charms" or "sachets") may be anointed with a few drops of the appropriate mixed oil. This is done, of course, with the specific magical goal in mind. Quartz crystals and other stones are also rubbed with oils to boost their energies during spells and rituals. The stones are then worn, carried or placed in mystic patterns to bring about specific magical goals. Other ritual uses of oils will become apparent once you start using them.